Given the chance, most of the golfers on this list would probably do things differently the second time around. In the heat of the moment and with the ever enticing lure of money or eternal glory on the line, professionals in golf go against the spirit of the game to claim the spoils. Alas, hindsight is not something that will rewrite history and these moments will always have people asking: why? Gary Player was competing in a tournament dubbed The Skins Game golf event during 1983 in Arizona, Scottsdale. It was a lucrative exhibition match that had the biggest names in golf competing. Jack Nicklaus, Arnold Palmer, and Tom Watson were the opposition as the players tried to win the most skins, which would be accompanied by huge amounts of cash. After squaring up three previous holes, the players came to the 16th with $120,000 in the pot. Watson was in an advantageous position to win the money with both Nicklaus and Palmer out the running. 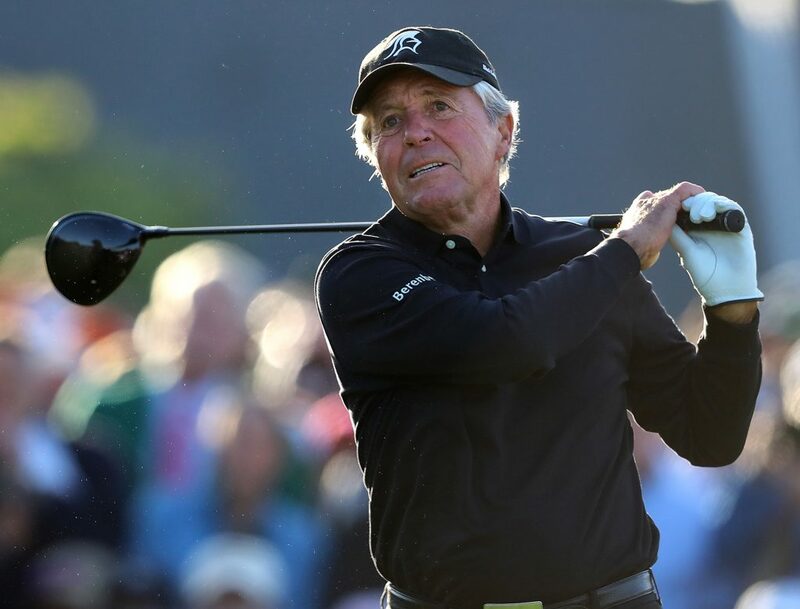 The only man who stood in his way was Gary Player who was just off the green with a leaf affecting the lie of his ball. Player moved the leaf and chipped it to within 8 inches to tie the hole with Watson. Player, would go on to win the 17th hole and the accumulated $150,000 and it was then that Watson accused Player of cheating by removing the leaf. Watson’s argument was that the leaf was not a loose impediment and by doing so Player had given himself an unfair advantage. Watson’s claims fell on deaf ears as he didn’t bring it up at the time. If today’s high definition cameras were in place, would the world have a different opinion on Gary Player? There are only a certain amount of times you can watch Suzann Pettersen calling a penalty on America’s Alison Lee before your internal cringe-o-meter gets to worryingly high levels. The 37-year-old Swedish golfer was responsible for the most unsporting act the Solheim Cup has ever seen during the event in 2015. The Americans and Europeans were involved in a tightly contested fourball match that the Europeans had managed to get back to all square at the 16th hole. On the 17th, the Americans had a putt to win the hole and Alison Lee was tasked with sinking the birdie attempt. Lee’s effort slid narrowly by and the players, rule officials and caddies began marching towards the 18th tee to see if a winner could be found. Alison Lee had picked her ball up and joined them only for a determined Suzann Pettersen to tell the match official she hadn’t conceded the putt. The American duo of Lee and partner Brittany Lincicome were left stunned and an inquisition began on the green after the match referee got involved. 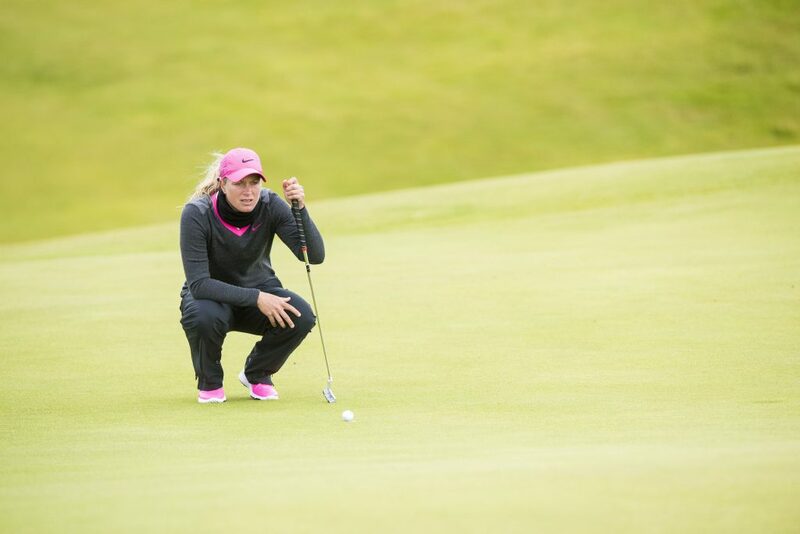 Pettersen was adamant the putt of fewer than two feet was not given and the referee subsequently awarded the Europeans the hole after Lee picked up the ball, they would also go on to win the match. Pettersen’s partner Charley Hull couldn’t quite believe what her teammate had done and burst into tears, as did the American team of Lee and Lincicome. Pettersen saw an opportunity to call Lee out on a technicality and in doing so got the world to unite against her. The Americans were four points down going into the last day after the Pettersen ‘gimme’ saga but rallied after the controversy. They would eventually win by one point and by doing so made Pettersen the most unpopular golfer in both changing rooms. 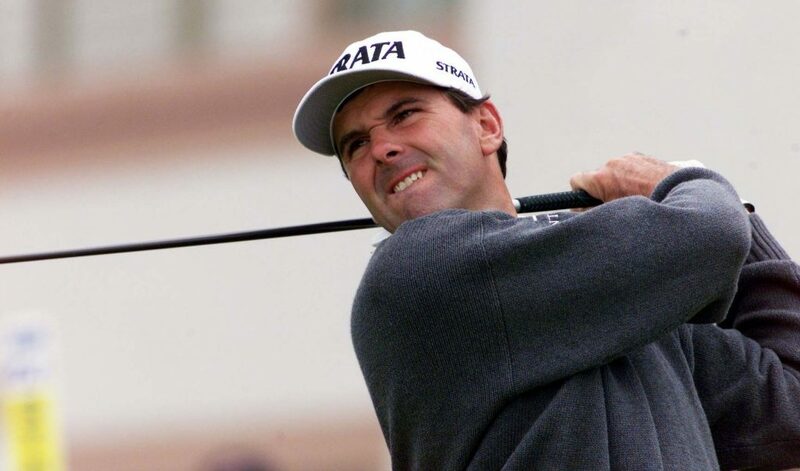 The 1999 Ryder Cup at Brookline will always be remembered for all the wrong reasons, which is a pity because the Americans fought back superbly to win the event. It was during the hype of the comeback where the crowd started to play their part. The European players were brutally heckled which led to Colin Montgomerie’s father leaving the course after the things he heard said to his son. The European captain Mark James said in an extraordinary allegation that his wife had been spat at by the American crowd. If ever the wheels of golf came off it was on that Sunday afternoon at Brookline. 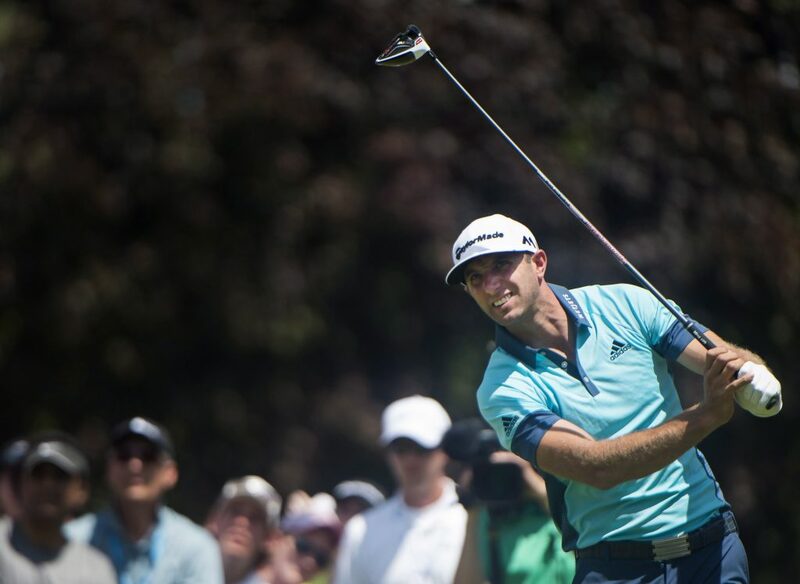 Justin Leonard and Jose Maria Olazabal were playing out the decisive game at the end and the atmosphere was a charged one. The two players reached the 17th hole and Leonard had a 45-foot putt for birdie. Leonard managed to hole the putt which prompted wild celebrations on the green as American players, caddies, wives and photographers stormed the green. There was only one problem, Olazabal still had a putt to halve the game and had to witness these celebrations whilst the game was still on. It was an unbelievable lack of awareness that didn’t honour the spirit in which golf is played. Can you imagine Brazil running into the penalty box during a shootout to celebrate before Messi has had a chance to equalise, or Joe Root leading his players onto the pitch to pop open the champagne when a few Australian wickets still remained for victory? What the Americans were thinking is anyone’s guess but it was a dark day for sportsmanship. Home teams are often the favourites in any Ryder Cup betting and it is because of the partisan atmosphere the contest is played in. Unfortunately on that Sunday in late September 1999, a line was crossed and those wounds have never properly healed. When Dustin Johnson informed the rules official during the final round of the 116th US Open that his ball accidentally moved on the fifth green, no one was quite sure how far it had gone. The TV replays were not conclusive and one thing was for sure, it wasn’t any fault of Johnson’s. The officials seemed happy with the explanation and Johnson carried on his quest to become US Open champion. It was only on the 12th hole that the rules officials popped down to tell Johnson that they would be reviewing the footage and may want to punish him retrospectively. How thoughtful of them to let him know this during one of the most intense pressure situations a golfer can go through. Johnson would hold his nerve to win the event but was told upon completing his round, he was to be given a one-shot penalty. Fortunately, Johnson had four shots in the bank over second place. The USGA would feel the full wrath of the golfing world over the days that would follow as they received over 10,000 messages via social media, texts and phone calls from members of the public. Most of what the messages contained couldn’t be repeated but it’s safe to say the golfing public weren’t impressed at how Johnson was treated. It would be a landmark day as the USGA have since changed the ruling that punished Johnson. Even if a ball accidentally moves on the green now, a golfer won’t be penalized. Justice was done as Johnson was the favourite in golf betting going into the event and was quite clearly the best player playing the US Open. One shudders to think of the general response had the lanky athlete from South Carolina mentally imploded after being told he may or may not be punished.